‘Days- the easiest possession. The days he had refused would come, one at a time. They would wait, every daybreak, with their boundless patience and indifference, seeing if they could turn me into a friend or an enemy to myself.’ A woman’s teenage son takes his own life. It is incomprehensible. The woman is a writer, and so she attempts to comprehend her grief in the space she knows best- on the page, as an imagined conversation with the child she has lost. He is as sharp and funny and serious in death as he was in life, and he will speak back to her, unable to offer explanation or solace, but not yet, not quite, gone. 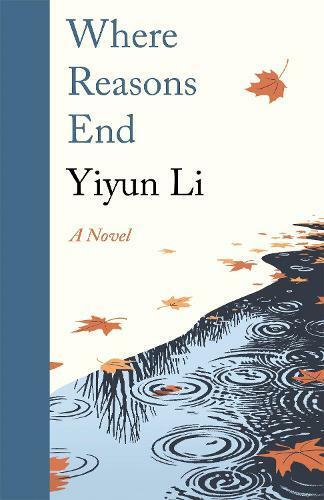 Taking the form of a dialogue between mother and son, Where Reasons End is an extraordinary portrait of parenthood, in all its painful contradictions of joy, humour and sorrow, and of what it is to lose a child.